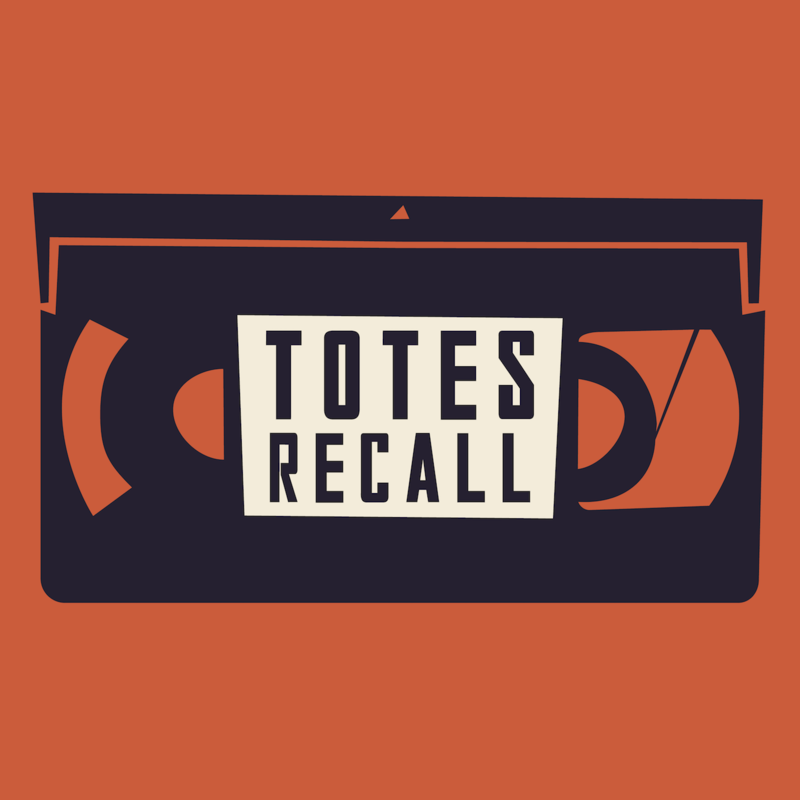 Totes Recall is hosted by Molly Chase, Beth K. Gibbs, Dan Jaquette and Dan Linden. Produced by Beth K. Gibbs. 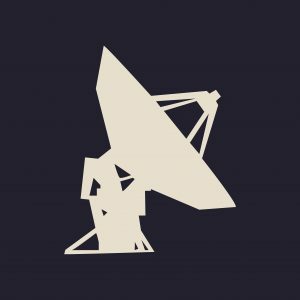 New episodes drop on the 15th of every month.